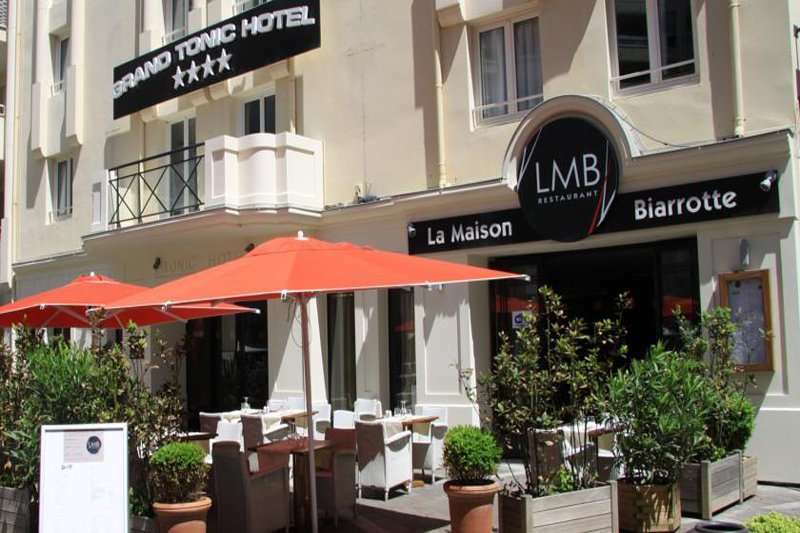 The Grand Tonic Hotel Biarritz is a charming boutique property, located in the heart of Biarritz, only 200 metres from the Grand Plage where guests can indulge in the Basque sunshine. Nestled in the heart of this captivating seaside town with some of the region’s best golf courses at your fingertips, the Grand Tonic Hotel Biarritz would make the perfect place to stay on your next venture into France. Biarritz has recently become a hub for those seeking relaxation and culture, and we can definitely see why. With fine dining and multiple leisure activities on offer, reasons behind Biarritz’s popularity is made evident. Landscapes in this area range from stunning mountains to unspoiled beaches, with a fantastic climate offered all year round. 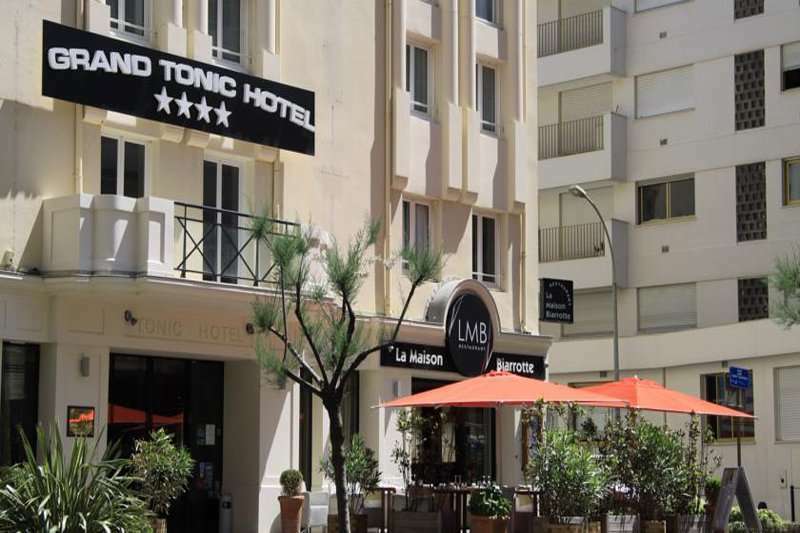 The seaside Barriere Casino, Old Port, and Ocean city museum are only a short walk away from the Grand Tonic Hotel Biarritz. 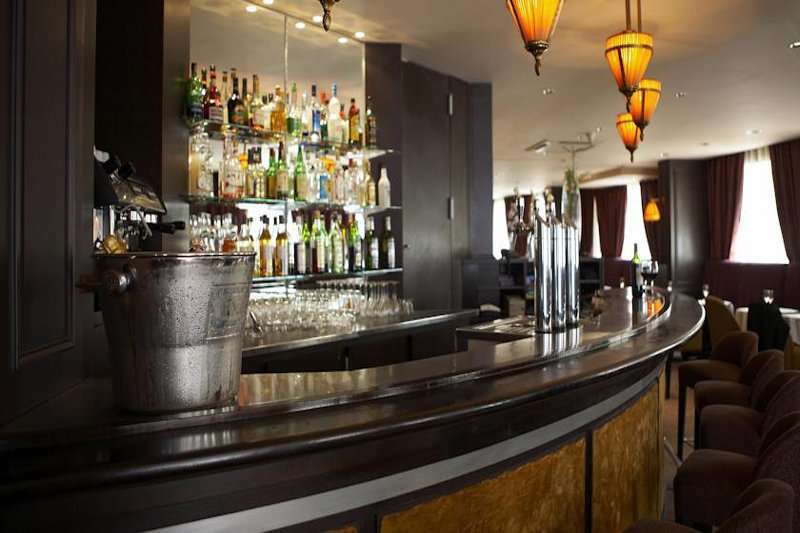 At the Old Port guests can find an array of bars and restaurants serving authentic French cuisine overlooking the beautiful sea. Possibly the most enchanting attraction in this area would be the Biarritz lighthouse, where a visit at sunset would make an unforgettable experience. 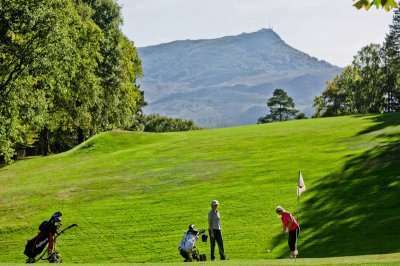 Several fantastic golf courses in this provenance are within close proximity to this property, making it the perfect base for your next golfing holiday. 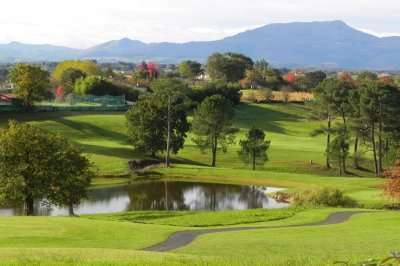 For example, the Golf de Biarritz Le Phare is just a 5 minute drive away, and the Golf d’Arcangues is only 20 minutes away by car. 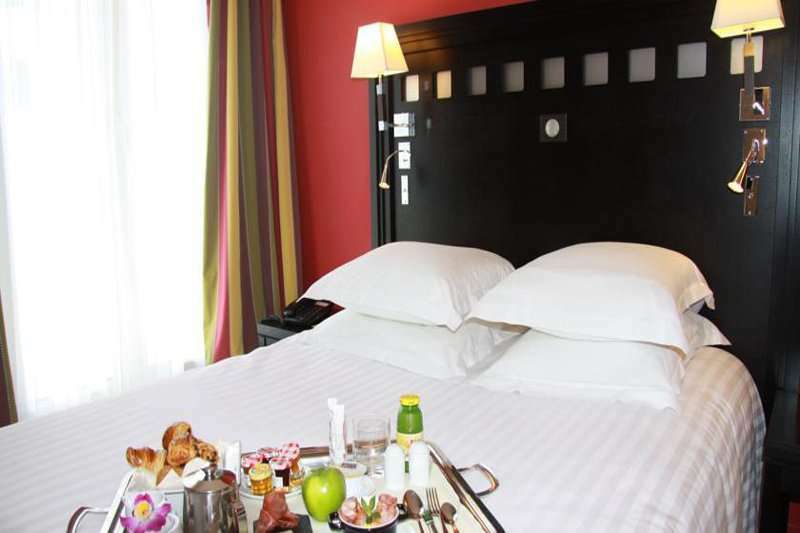 All 64 spacious and well-equipped rooms in the Grand Tonic Hotel Biarritz are decorated in an art deco Baroque style. These rooms all feature modern essentials including complimentary Wi-Fi and flat screen televisions with satellite channels. They come with air conditioning, a well-stocked minibar and safe. Guests are spoiled with complimentary toiletries, robes and slippers. Room types vary from standard to comfort rooms, therefore your stay can be perfectly accommodated for your own needs. The hotel’s La Maison Biarotte restaurant serves traditional French cuisine using local ingredients. 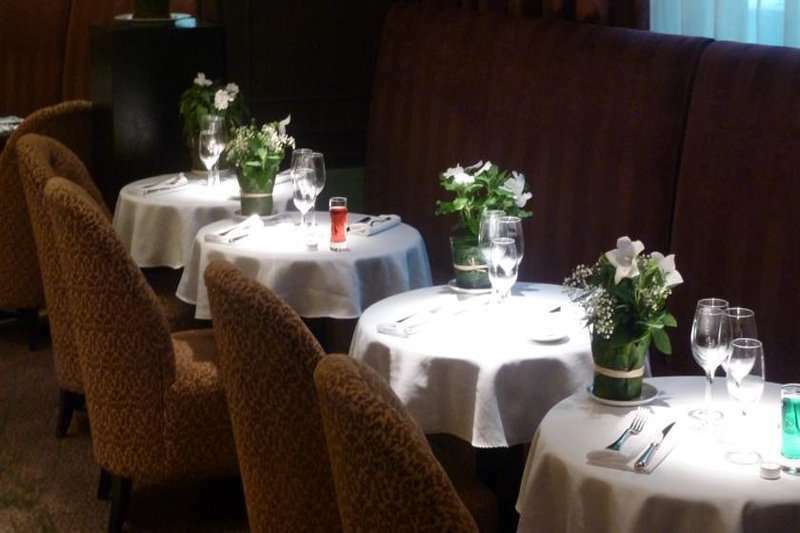 Here guests can enjoy delectable dishes from an exclusive menu, accompanied by a glass of fine wine on the restaurant’s outdoor area and bask in the sun. Guests can enjoy a breakfast buffet here also. 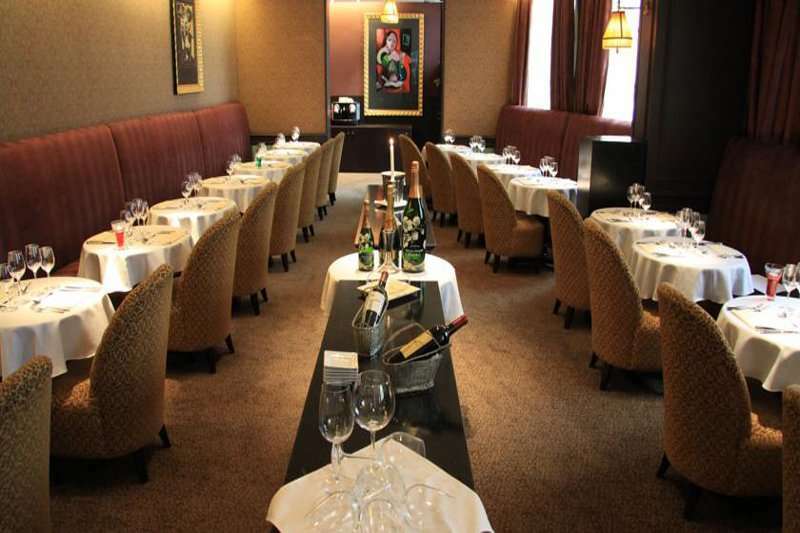 The perfect meal can be concluded with a drink at the Grand Tonic Hotel Biarritz. 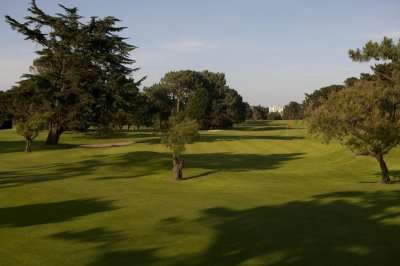 The Grand Tonic Hotel is an elegant property and an excellent base for your Biarritz golf holiday, with unbeatable service and an ideal location.